If ordering two sizes - The center print shown will be the larger size. 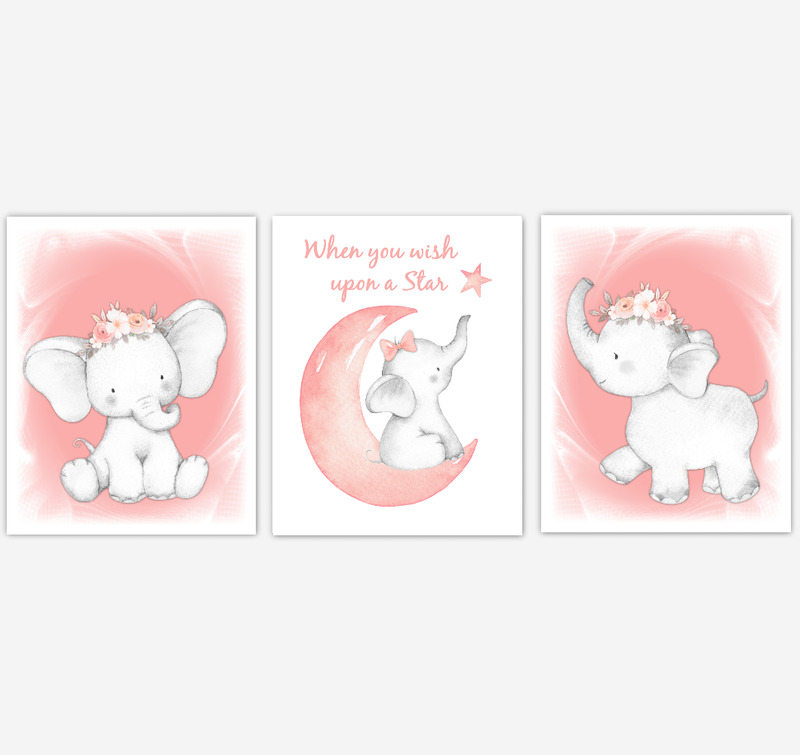 This Design Set would make a great addition to any Baby Nursery - Child's Room - Playroom. They would also make for a great gift. Professionally printed on the highest quality Satin/Luster Paper available for graphic design - using High Definition Inks which result in crisp vivid images.The prints are fade and water resistant and will last a lifetime when placed under glass. Prints are shipped within 3 business days after receipt of order. Canvas are shipped within 7 Business Days after receipt of order. 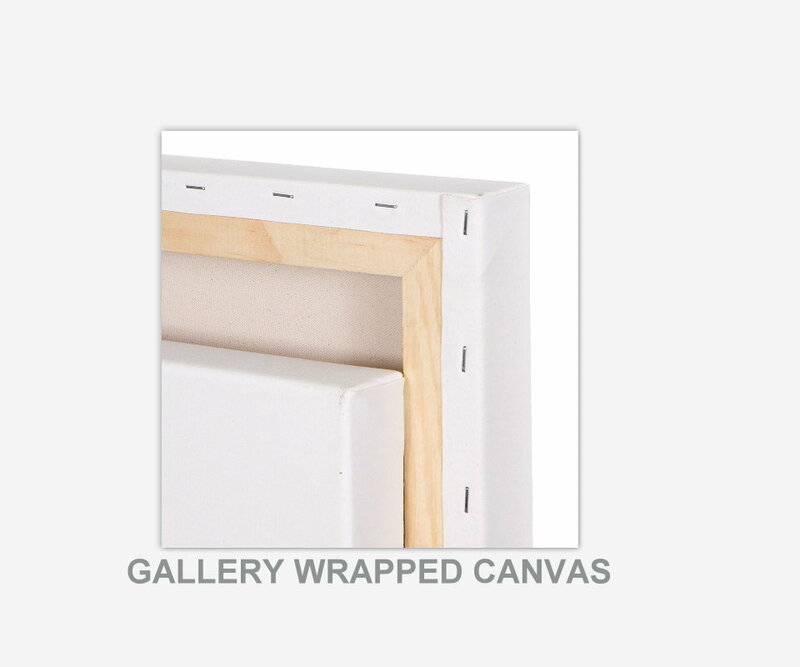 Each canvas is hand-stretched over 3/4" deep all-natural wooden frames. The canvas wraps around the rounded edges providing a professional grade look and finish. 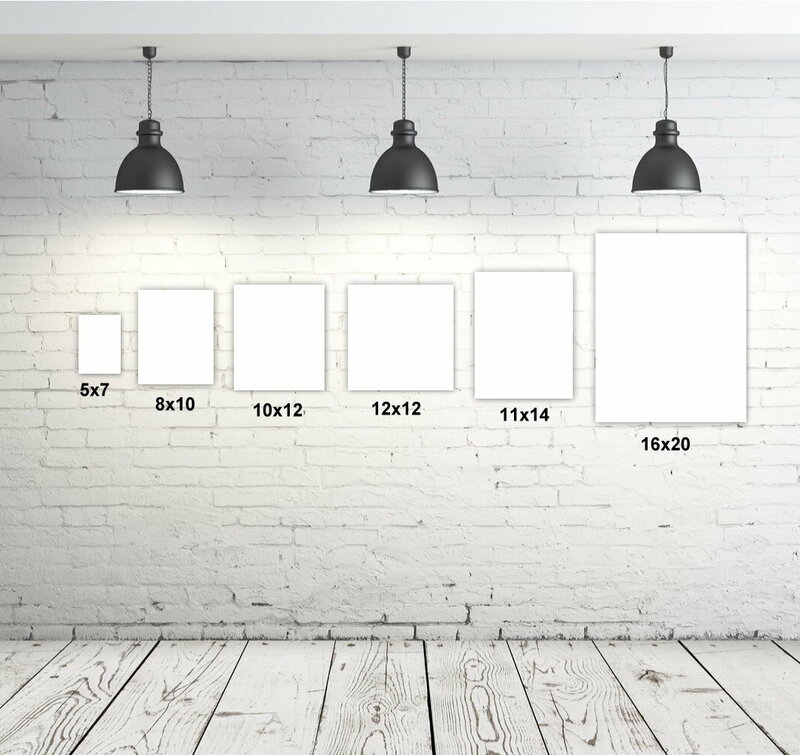 For your convenience, all canvas come with a hanger attached so you can quickly and easily hang your canvas sets in your home. All products use Epson Exhibition Natural Satin canvas, printed using Epson SureColor® P6000 with Epson UltraChrome® HD eight-color pigmented ink set. All computer monitors, tablets and mobile devices may show colors slightly different than actual color. Please return to Dezignerheart Designs often as I am always inspired and creating new art. Copyright © 2019 Dezignerheart Designs – All rights reserved.